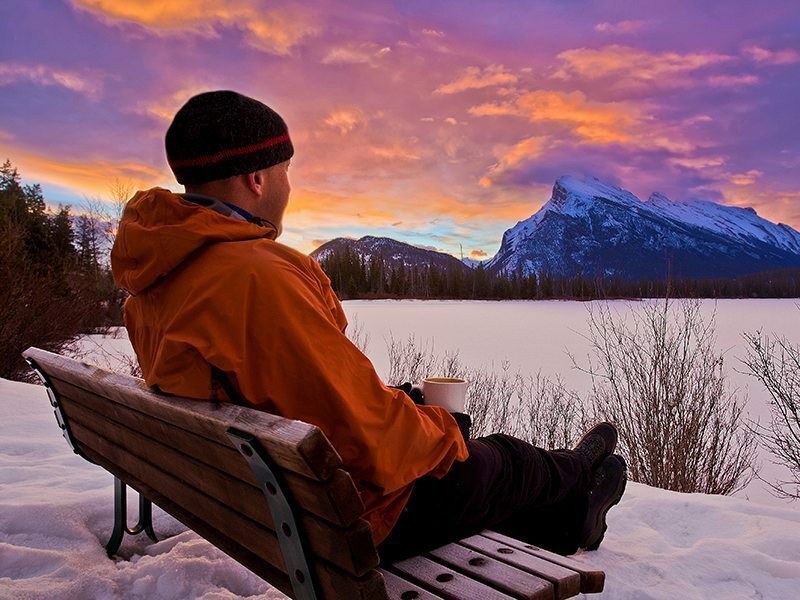 Quickly discover the best of the Canadian Rockies! 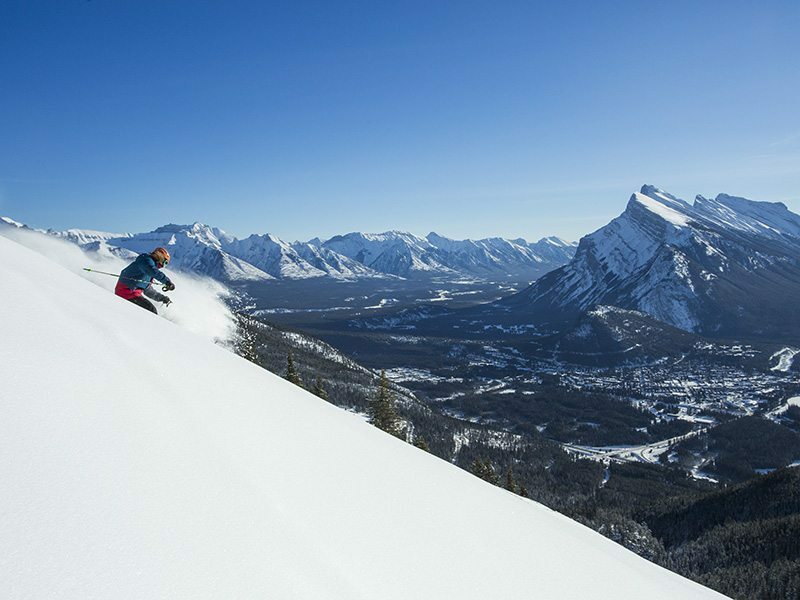 choose Banff and Lake Louise in Banff National Park for your next ski vacation. How long does it take to get to the Canadian Rockies? Calgary International Airport – Get to the Rockies Sooner! If you want to fly to Banff, the closest airport is located in Calgary, Alberta. 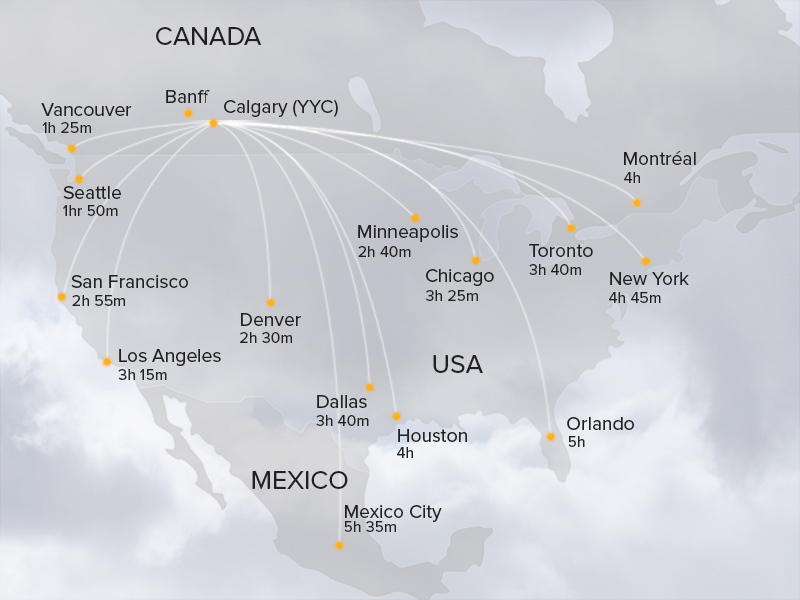 Frequent direct flights connect Calgary International Airport (YYC) to many cities across Canada, the US, UK, and the rest of the world. From there, the town of Banff is an easy 90 minute drive along the all-weather, four-lane Trans-Canada Highway (Hwy #1). Lake Louise is a scenic 45 minutes further west. 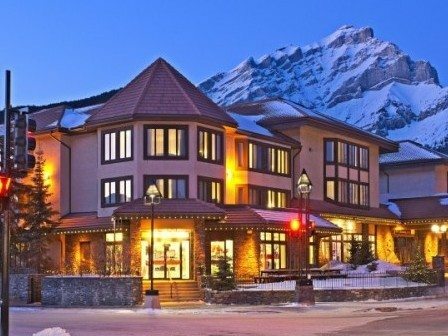 Frequent airport transfer services are available between Calgary International Airport and Banff-Lake Louise hotels – this can be booked with your package with our reservations specialists. 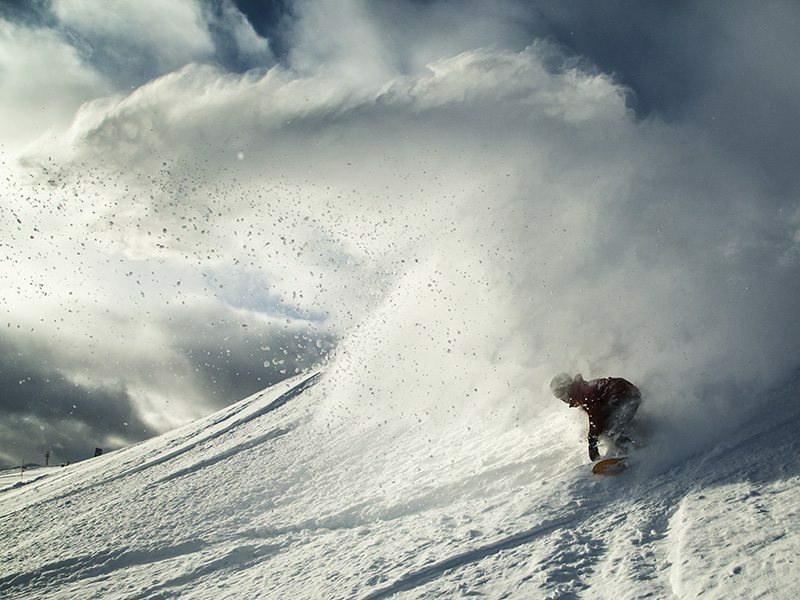 Collectively boasting a staggering 8,000 acres of accessible terrain blanketed annually with an average of 30 feet of feather-light, dry Canadian Rockies powder, Mt. 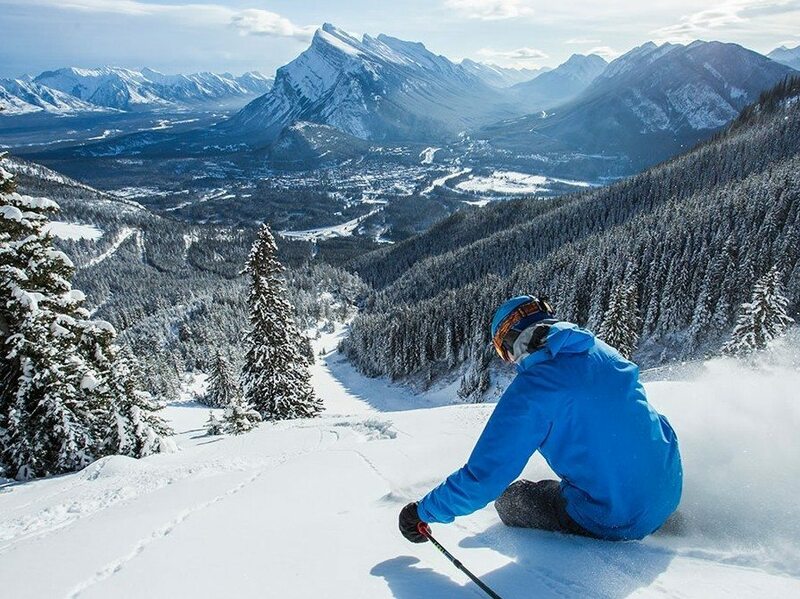 Norquay, The Lake Louise Ski Resort and Sunshine Village offer skiers and snowboarders virtually unlimited variety. 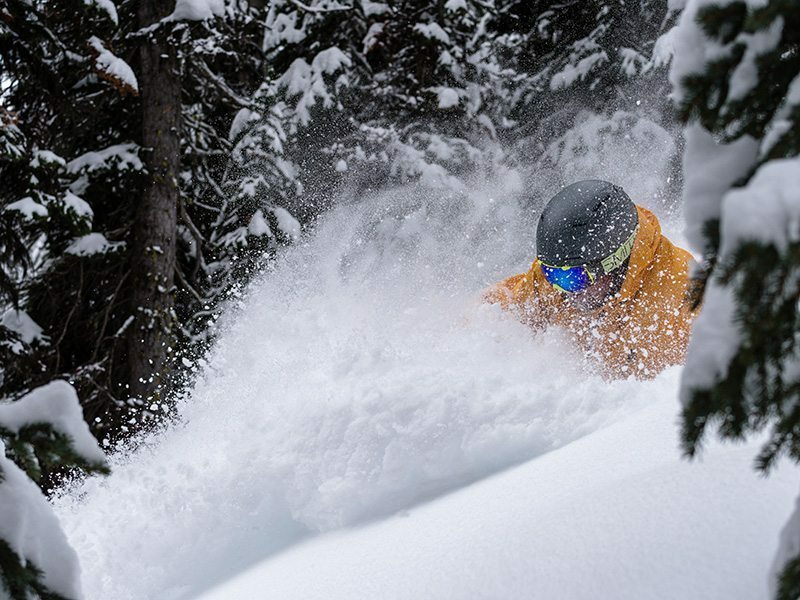 And with two gondolas and 26 chairlifts accessing everything from super-wide groomers, gladed runs to steep and deep chutes and black diamond mogul thrill rides, there’s a run for everyone. Home to over 50 mammal species, including deer, elk, moose, cougar, lynx, wolverine, northern river otter, wolves and grizzly and black bears, Banff National Park offers once in a lifetime wildlife viewing opportunities. 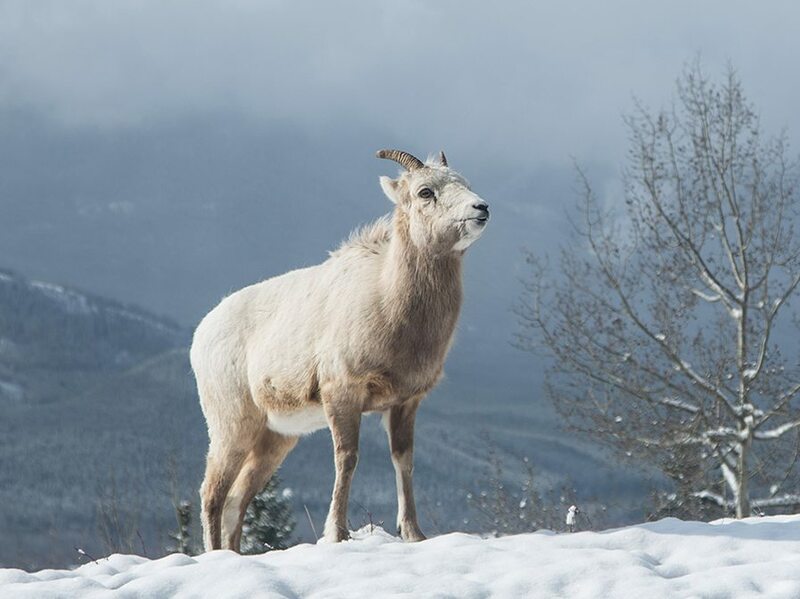 Exploring Banff’s over 1,600 km (1,000 mi) of wilderness trails, chances are good that you may spot some of them, especially elk, which number in the thousands and are commonly found in the valleys of the park with mule deer and white-tailed deer. Remember to pack your binoculars and a healthy capacity for wonder. 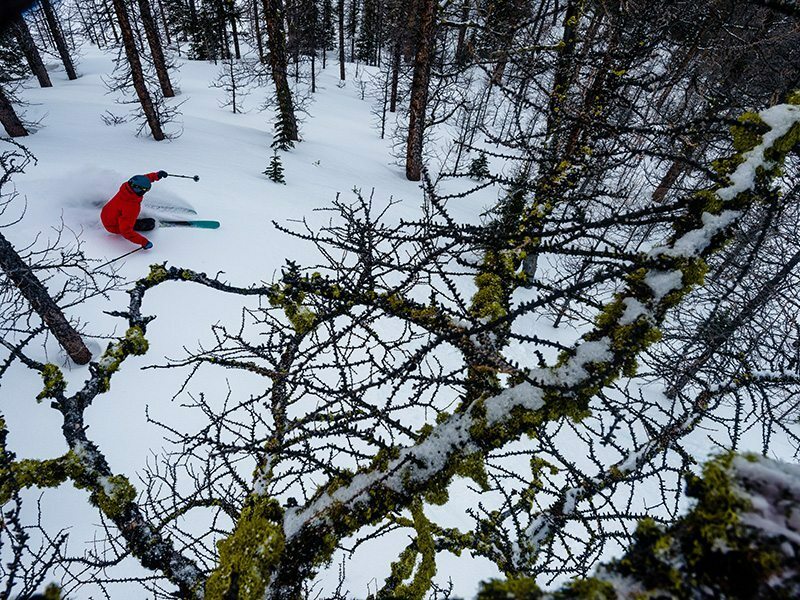 While skiing has long been a way of life in Banff and Lake Louise, many other iconic outdoor winter activities and experiences can be enjoyed. 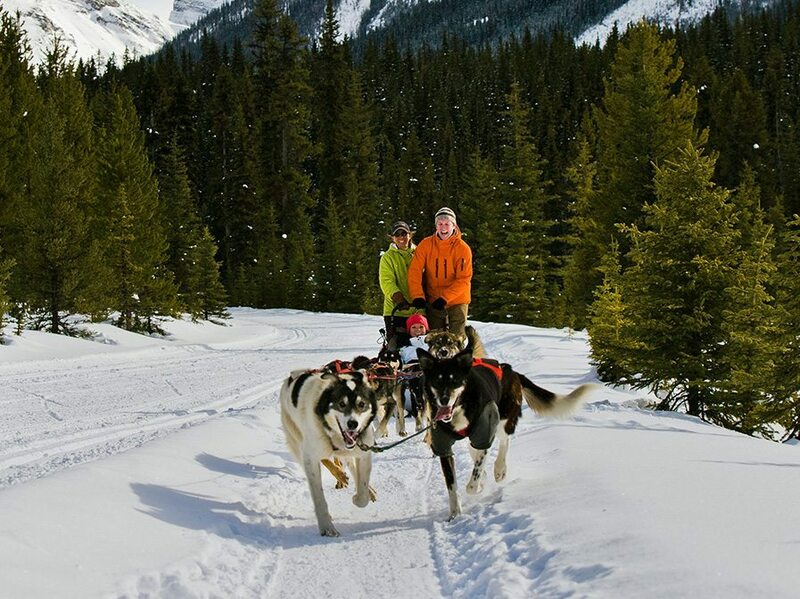 From snowshoeing and cross-country skiing to dog sledding, ice walks and horse-drawn sleigh rides, a winter vacation here can be as active as you like. Add shopping, dining, museums, galleries, nightlife and a mandatory soothing soak in our famous hot springs to the list of can’t miss memories and you’ll be left wondering where the time went. 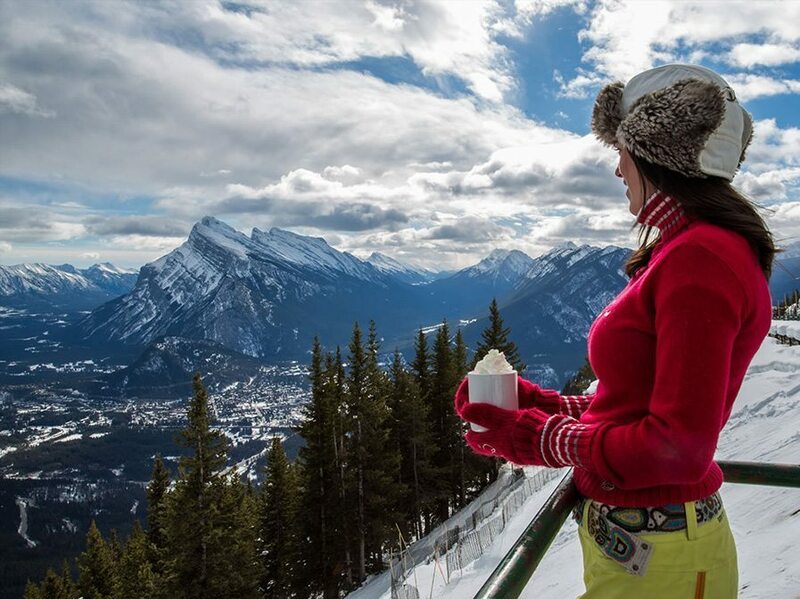 Canada's oldest and most iconic national park, Banff is the very definition of pristine wild beauty. Part of a UNESCO World Heritage Site, this pristine paradise of unspoiled wilderness and mountain lakes is a dream destination for travellers the world over. 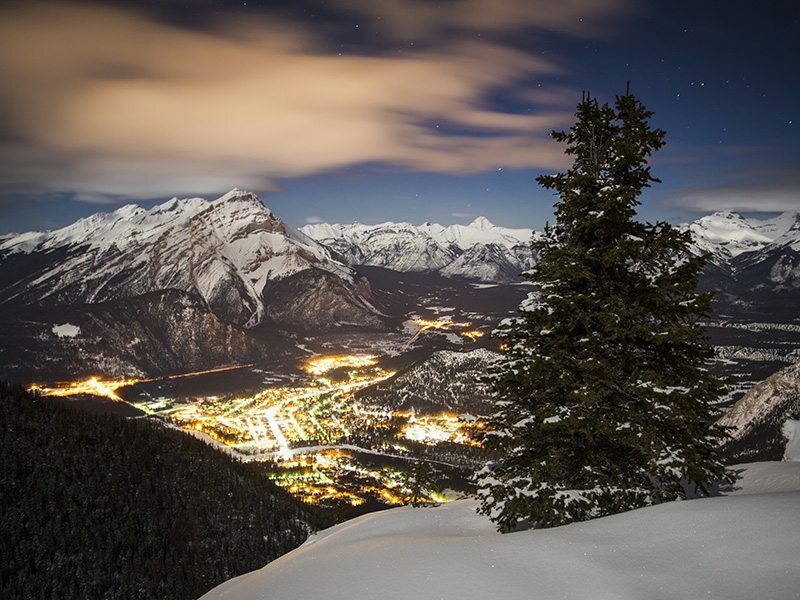 Banff is everything a national park should be – majestic, welcoming, wild and fabulously photogenic – overflowing with adventures and memorable moments for the whole family. 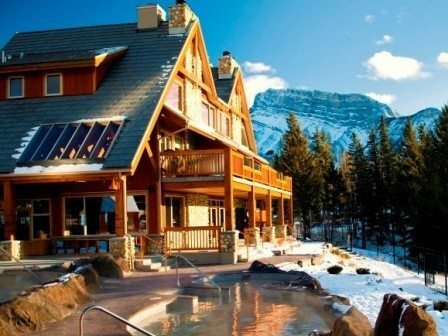 Experience serene mountain settings while still enjoying all the comforts of home at places like Banff Rocky Mountain Resort, Hidden Ridge Resort and Douglas Fir Resort & Chalets. Enjoy wood burning fireplaces, full kitchens and patios or balconies, along with the privacy that comes with your home away from home. With dozens of options to choose from, many featuring amenities like pools, saunas and fireplaces, choosing the perfect Banff or Lake Louise hotel is easy. 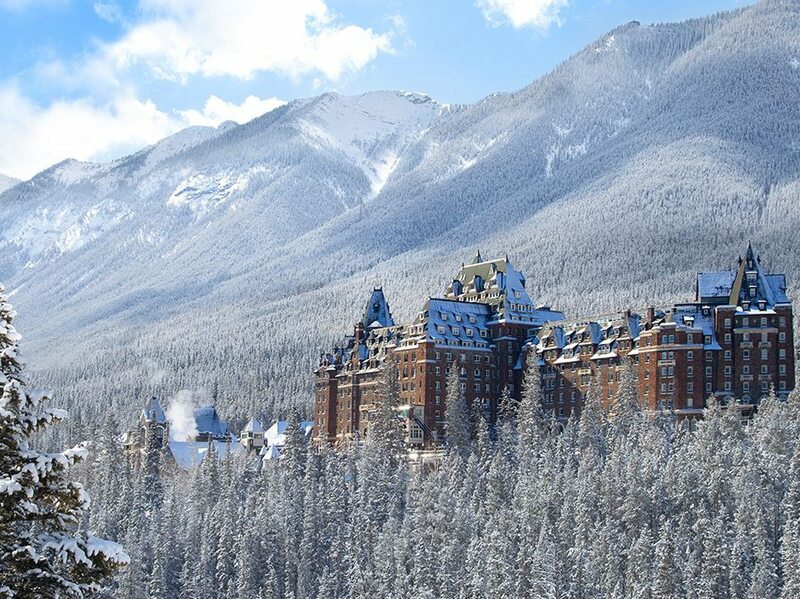 The Banff Caribou Lodge & Spa, with its hand hewn ambience, and Fox Hotel & Suites, with hot pool inspired by the original Cave and Basin Historic Site, are just two of many choices. 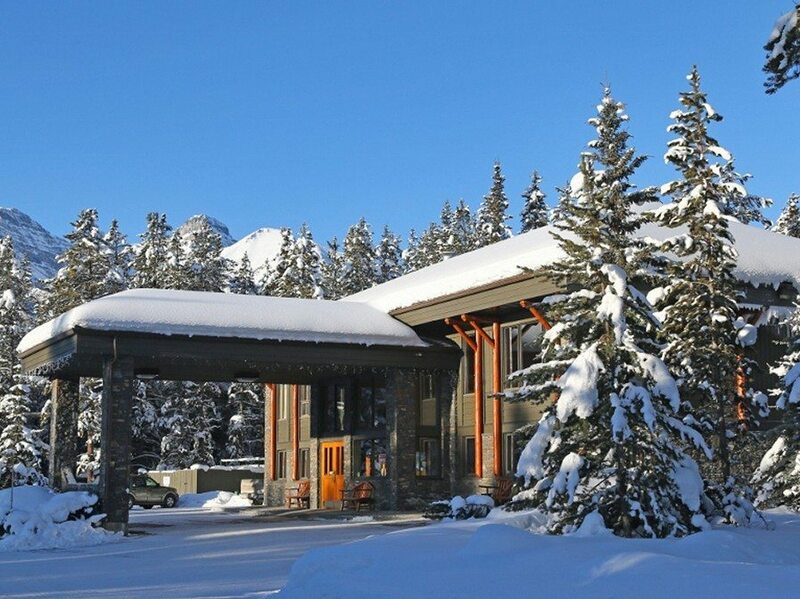 Nothing captures the essence of the Canadian Rockies quite like our signature mountain lodges. Iconic names like Emerald Lake Lodge & Baker Creek Lodge conjure romantic images of tranquil forest getaways surrounded by pristine wilderness. 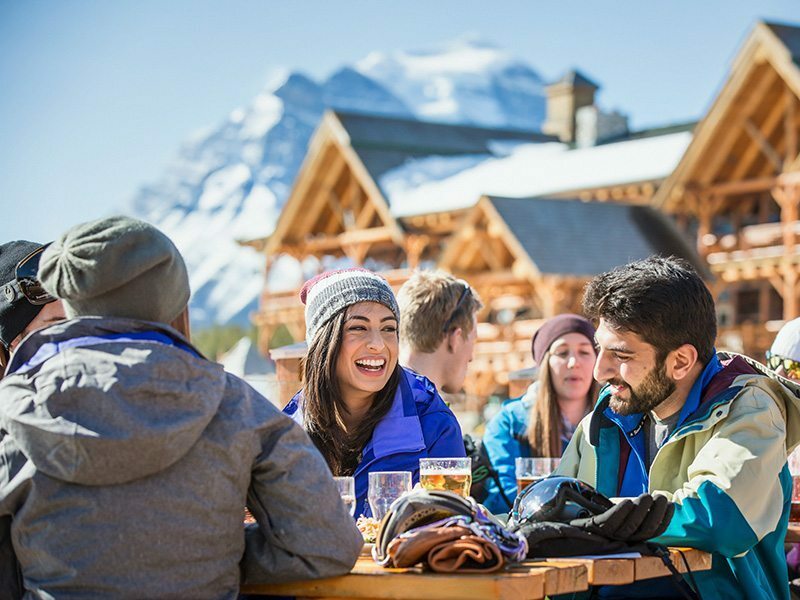 Serious powderhounds flock to the Sunshine Mountain Lodge, Banff's only ski-in, ski-out hotel in the heart of Sunshine Village Ski Resort. Easy access to ski hills and around town! 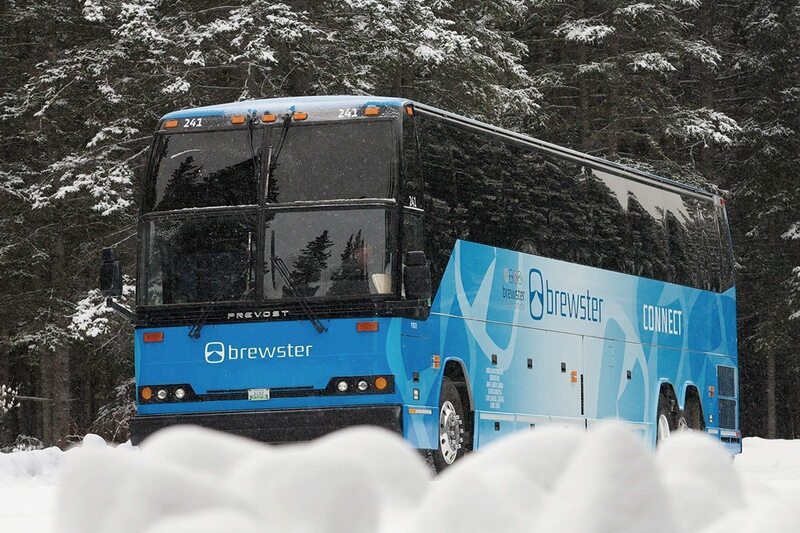 Banff and Lake Louise offer a variety of shuttles and a user-friendly public bus system. 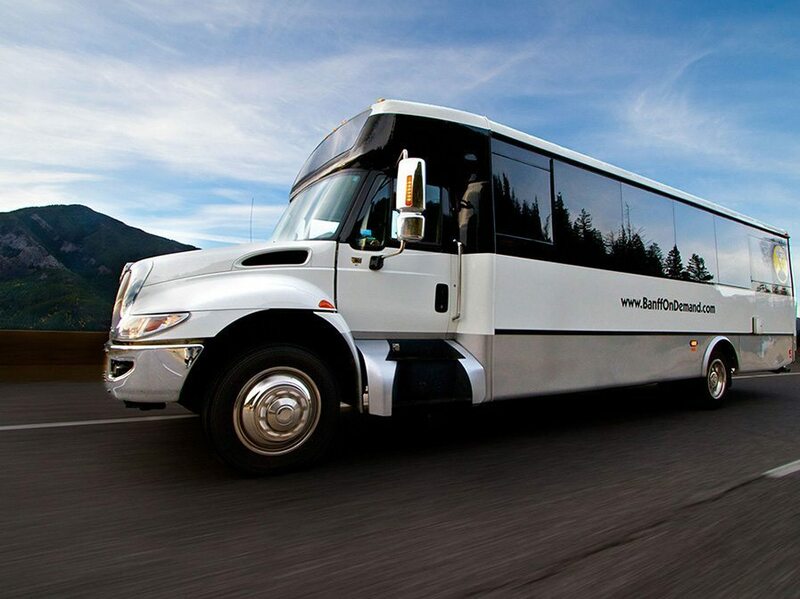 All three ski areas offer daily shuttle service that run from Banff with pick up points conveniently located throughout the town. 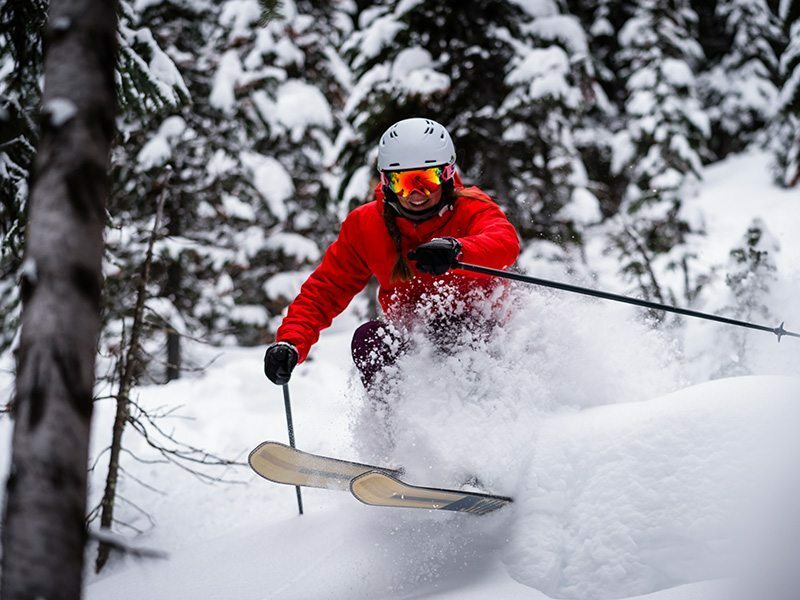 Daily Ski Shuttles are free for guests with a SkiBig3 Lift Ticket. 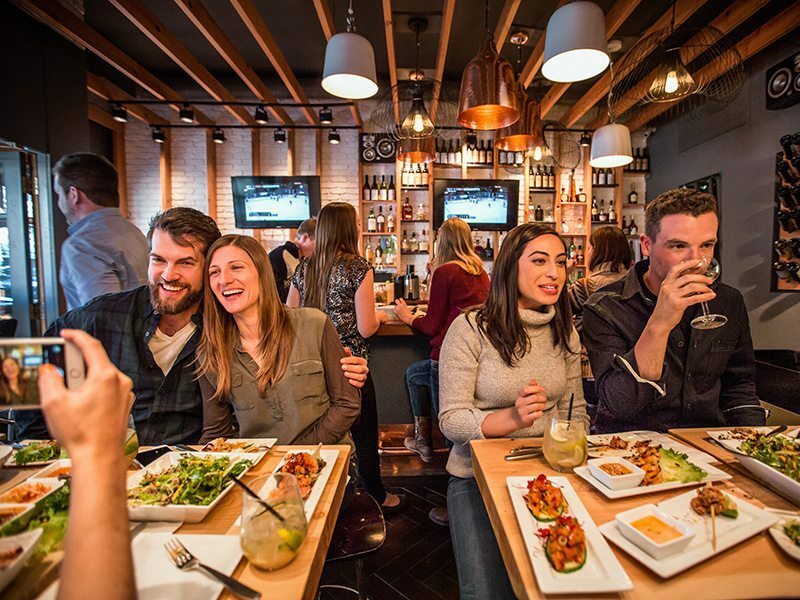 The town of Banff is easy to navigate on foot but, if you aren’t feeling up to it, traveling within town is made easy with a public transit system (ROAM) that runs 3 different lines as well as a regional service to the neighbouring town of Canmore. Fares are between $2 and $6 per ride depending on your destination. What is the Average temperature here? How far is it to drive here? 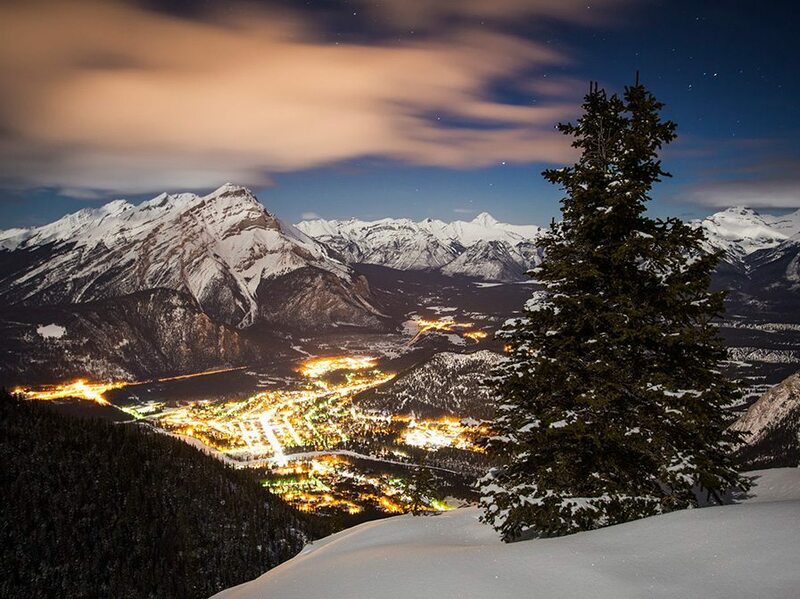 Once you arrive in at the Calgary International Airport, Banff is just an easy 90 minute away. Do I have to pay to enter the National Park? Yes, because Banff and Lake Louise are within the National Park boundary, you are required to pay a use fee for the duration of your stay. This means that every time you visit a park or site, you’re investing in its future and in a legacy for future generations. 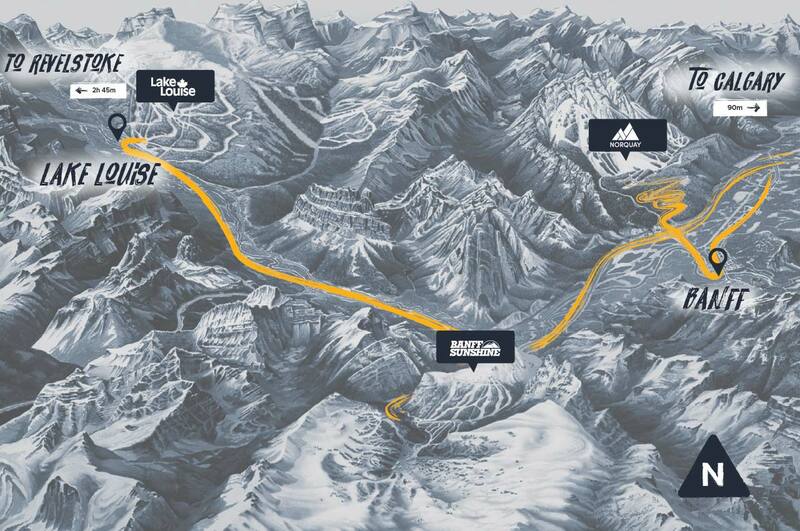 Passes can be purchased at the park gate as you enter or at a Park Canada info center in either Banff or Lake Louise. Will I see wildlife in the national park? While there is no guarantee you will see wildlife (the animals roam free here! ), wildlife sighting are common sometimes even occuring within the townsite. You can tell who the locals are because they won’t stop or pause for an elk or deer sighting. It is simply too commonplace! The most frequently spotted animals are elk, bighorn sheep, deer, and mountain goats. Bear, cougars, wolves and many other critters also call the park home. Should I rent or bring my own gear? Bringing your own gear can be expensive and cumbersome. With airlines charging extra for boot bags as well as skis or board bags, it is often more convenient and economical to rent gear once you have arrived. 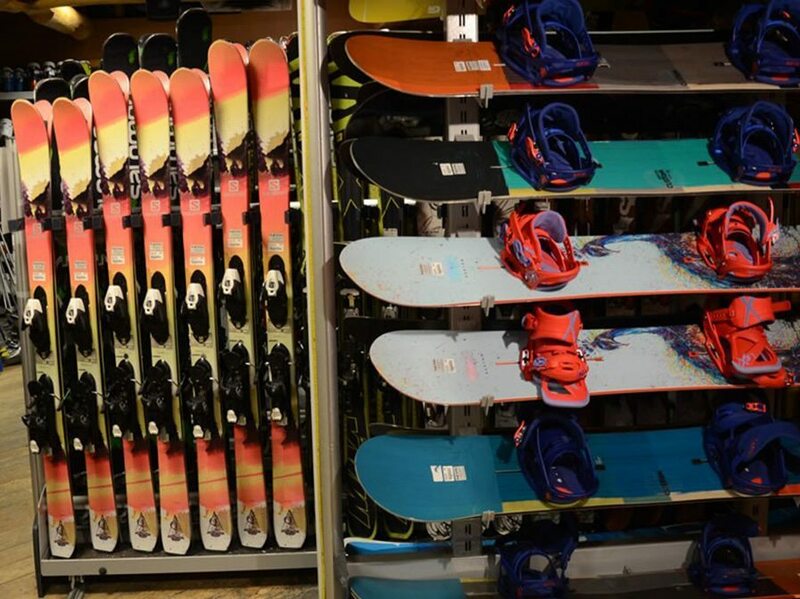 The Banff Ski Hub located right on Banff Avenue, in the center of town, has knowledgeable techs available to fit you to either mid-range or high-performance gear and will deliver it to you hotel once you have selected the equipment that best suits you.